Due out worldwide on March 20. Marvelous has announced Assault Gunners HD Edition for PlayStation 4 and PC (Steam), a remaster of the robot action game previously released for PS Vita in Japan in 2012. It will launch worldwide on March 20. 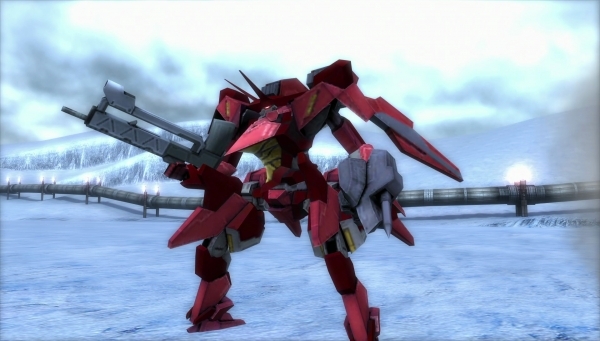 Originally released exclusively for Japan for the PlayStation Vita in 2012, Assault Gunners HD Edition puts you in control of the Peace Keeping Force known as DAT and along with your three allied Battle Mechs, you must attempt to save Earth’s Migrants and the Mars Colonies as a whole from the threat of the ANTS uprising. Who could be behind this threat against Mars, the new planned perfect utopia for humanity?